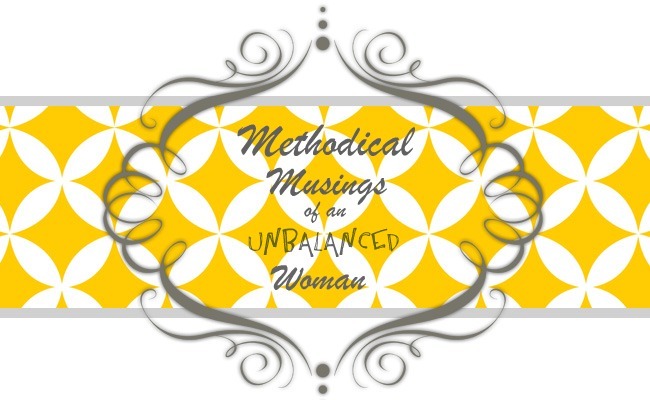 Methodical Musings of an Unbalanced Woman: "So Thy Succor Shall Be"
Beautiful, Mel! I love that hymn! It is very hard to remember, while in the depths, that we are NOT alone. Love the reminders! Love you!